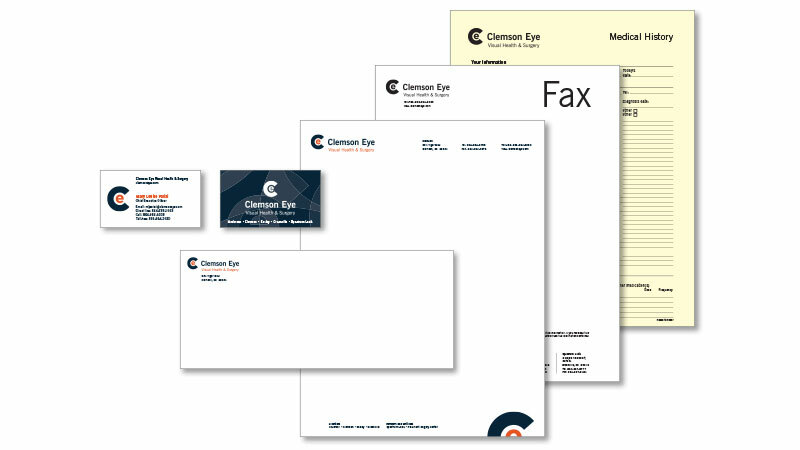 Clemson Eye Brand Identity | Tenmay Inc. 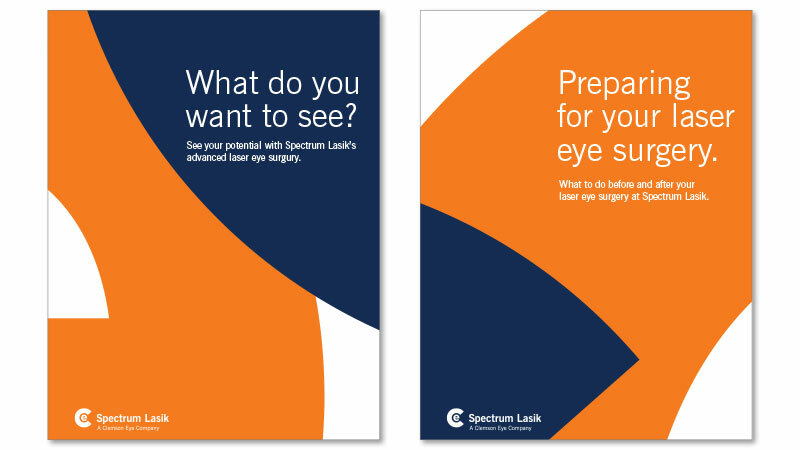 Located in Clemson, South Carolina, the Clemson ophthalmology clinic wanted an identity that was not typical of other ophthalmology and optometrist clinics. The simplicity of the circle of the C with the E represents the precision of Clemson’s work with the eye.